As pictured, we have recently refitted and installed the latest generation in Sirona Dental Chair. Delivering the highest patient comfort via its ergonomic design and with electrically driven hand pieces that operate with reduced noise compared to their traditionally air driven counterparts. They are also equipped with the latest digital intra-oral cameras, allowing us to better show you areas of interest in your mouth and educate you about the best treatment options. Additionally they incorporate water treatment and hygiene functions to ensure a hygienic experience for the patient. We recently installed the latest generation in digital X-Ray technology. This allows us to take X-rays with three times lower x-ray exposure than a regular analouge x-ray. Also the high resolution images can be blown up to show much greater detail. A large image also aids us in explaining any problems or treatment to you the patient so you can feel confident that you are receiving the best possible care. 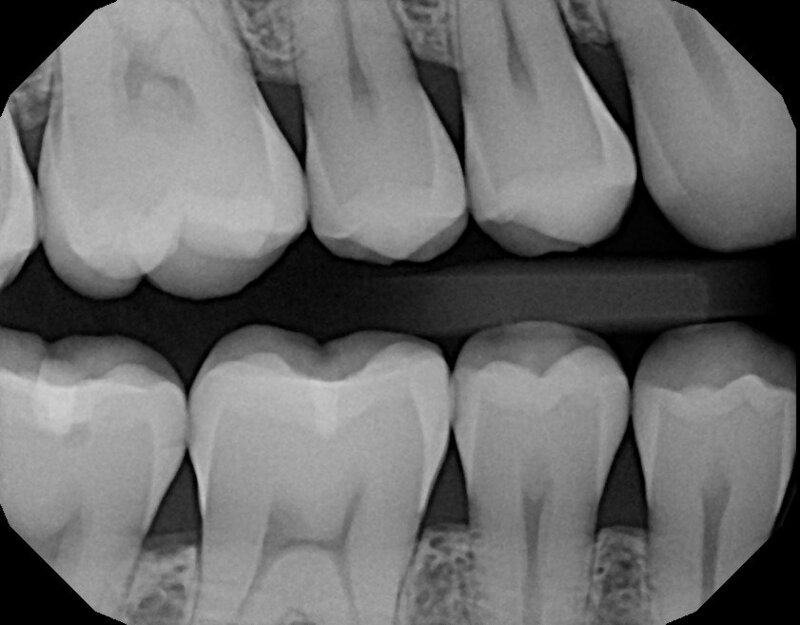 Being digital we are able to display these images and show our patient what is happening to their tooth if there is an issue and better explain any treatment which may be required. We have recently equipped our practice with a digital intra-oral camera, that is a camera that allows us to take close up pictures of your teeth so we can show you very fine details such as cracks that you would be otherwise unable to see. This allows us to educate you the patient to have a much better understanding of what is happening with your teeth. Patients are always quite interested and pleased to be able to see their teeth from the dentists view which enables them to make a much more informed choice about any treatment. We take the trust you put in us to look after your health and safety very seriously, thus we have the latest technology in steam sterilisers with which to clean our instruments. Our staff are fully trained in using this equipment and it is regularly tested to confirm correct operation. The steriliser tracks each load and ensurers it reaches the correct temperatures for sterilisation, additionally each individual bag of instruments has its own indicator which indicates that the correct conditions for sterilisation were met. Furthermore our surgical instruments are individually tracked through our digital records system to ensure a verifiable sterilisation.